Kathmandu–Nepal is participating in the Special Olympic World Summer Games taking place in the United Arab Emirates (UAE) on March 14 to 21. The Nepali team going to the UAE to participate in the Games was given a farewell amid a programme organised at the Nepal Sports Council this morning. On the occasion, NSC member-secretary Keshab Kumar Bista sent off the Nepali team wishing it all success. He urged the players to compete with high motivation and enhance the country's dignity. In the sports competition, Nepal will participate in the 'five-A side unified futsal, bocce and athletics. 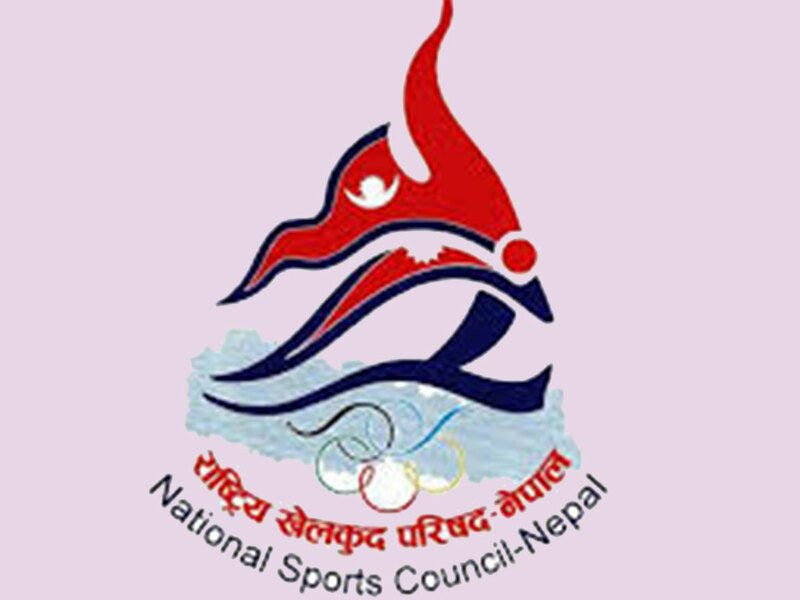 The players competing in the games are Saurabh Karki, Adit Bajracharya, Adesh Raj Kafle, Ajaya Tamang, Elisa Neupane, Sabina Chhusyabaga, Nagina Maharjan, Kshitiz Baniya, Sunita Sunuwar, Ishan Shrestha, Dhana Bahadur Chhetri, Anish Karki, Mahendra Karki, Ishwar Limbu, Mahima Koirala and Sagar Sherchan. Ganesh Parajuli is the chief coach, Thakur Prasad Gautam the futsal coach, Rahul Lamichhane and Shanti Thapa are the athletics instructors while Bimala Lama is the bocce instructor. Roji Shrestha is the physician and chairperson of Special Olympic Nepal, Dr Shikshita Shrestha is the team leader. The team will leave here for the UAE on March 7, Thursday.